Though it may seem like it at times, not all dogs have cast-iron stomachs. 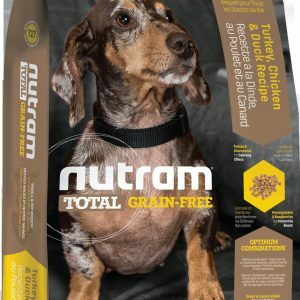 This formula is built to help address digestion in pets with sensitive stomachs. 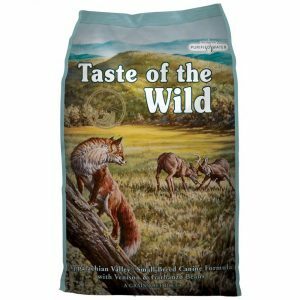 A combination of potatoes and egg protein makes this limited-ingredient formula easy to digest for sensitive dogs. 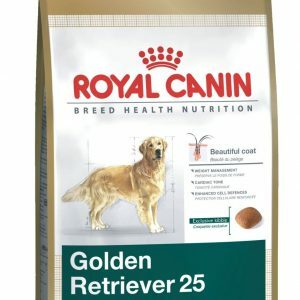 Psyllium seed husk, a source of beneficial fiber, helps support proper digestion, and probiotic strains that are native to the canine GI tract are added in guaranteed levels. 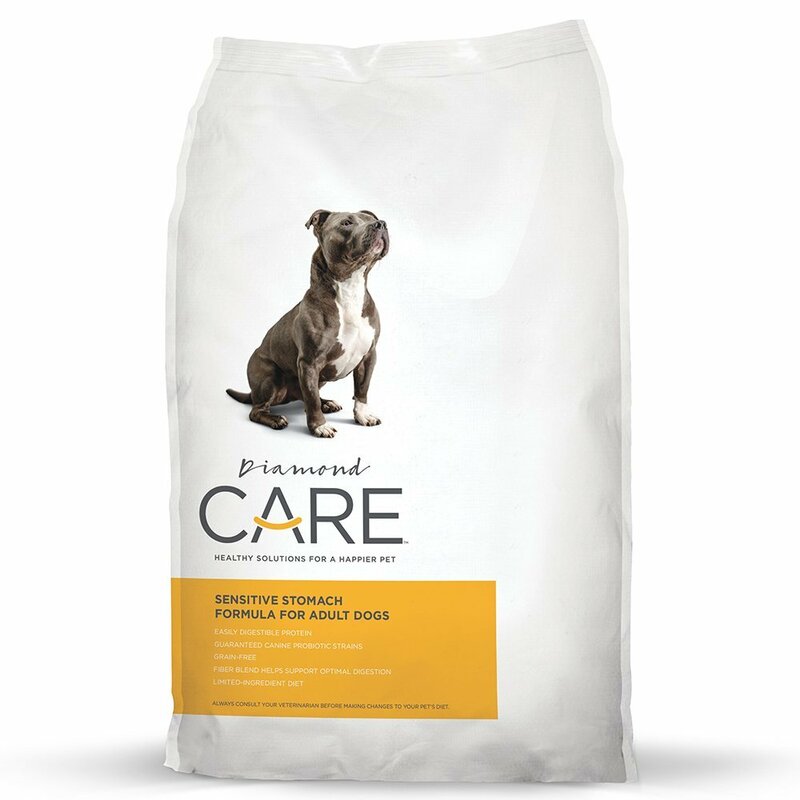 Diamond CARE Sensitive Stomach Formula for Adult Dogs is safe for prolonged use, so if your customers find it helps their dog, they can keep him on it. But like anything concerning a pet’s health, they should consult a veterinarian before making any changes to their dog’s diet. vitamin D3 supplement, folic acid.